Game World is a professional event lighting company. Game World professionals have organizing and brightening events throughout the country for over ten years. Our clients come to us for a professional, hassle-free experience, and enjoy brilliant results that give their event that special something. As the premier event lighting company in St Louis, Game World provides its clients with captivating displays and exceptional service that is truly second to none. We Offer Many Options for your Event. 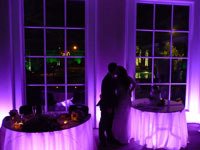 We look forward to showing you why so many individuals and business owners turn to us for their event lighting needs. To get started, call us at 636-724-8800 or fill out our contact form. 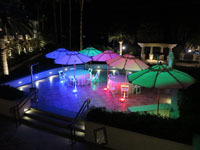 Let us provide you with an exceptional lighting design without the hassle. !